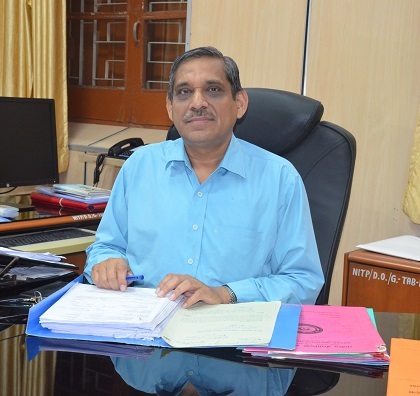 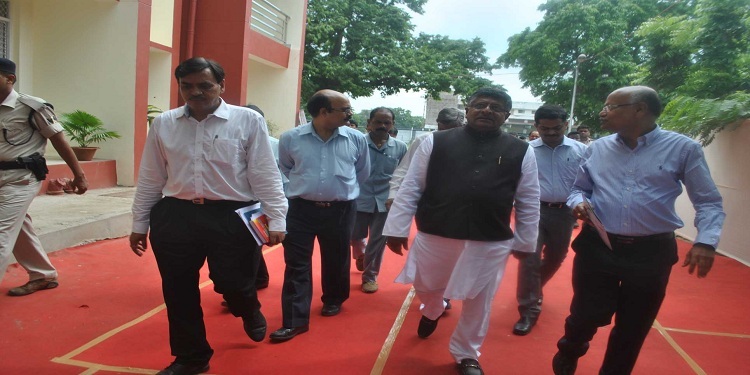 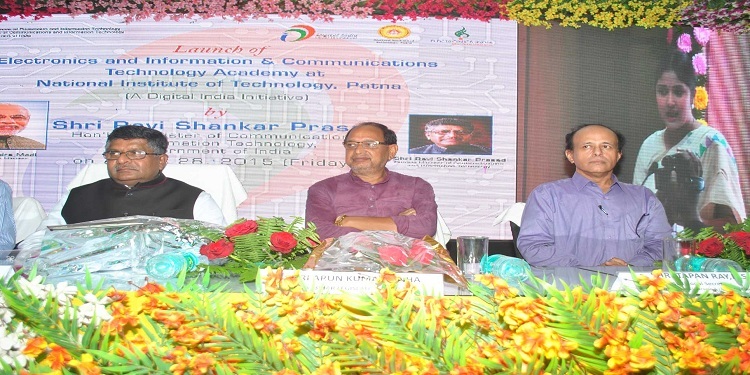 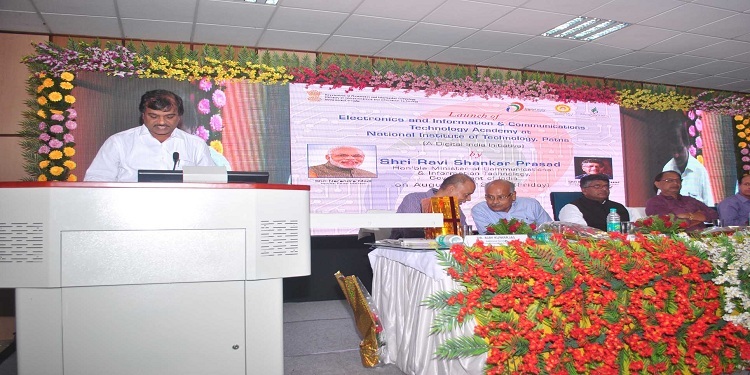 Inauguration Ceremony of ICT Acad. 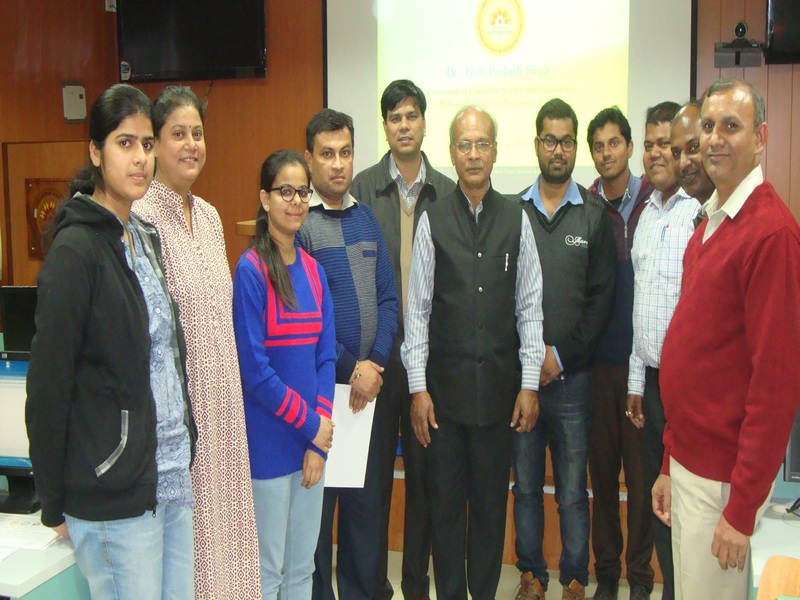 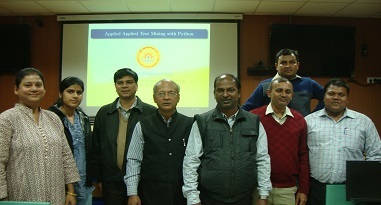 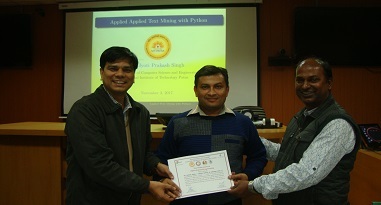 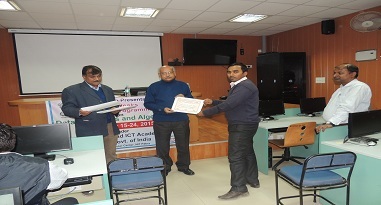 Participants of ICT Training Prog. 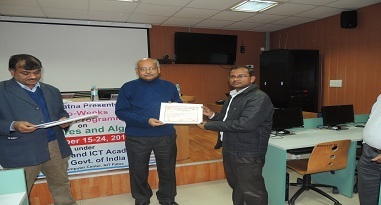 Welcome To The ICT Course Resource Persons. 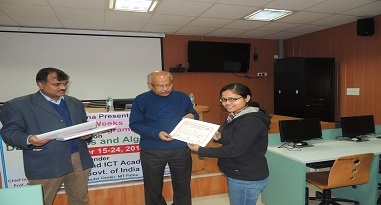 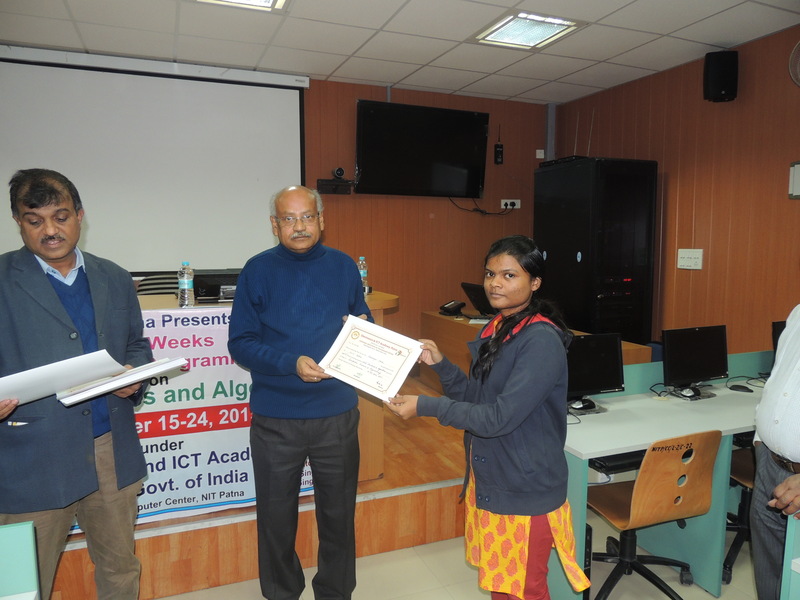 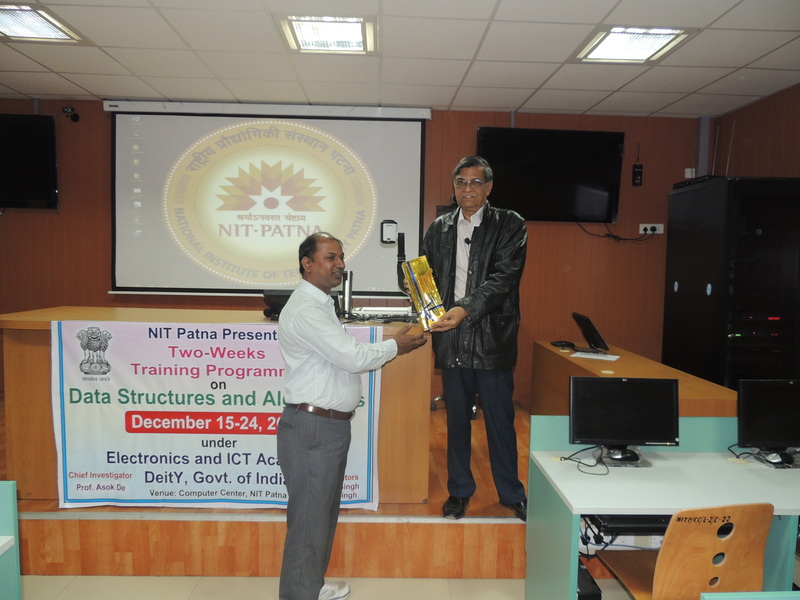 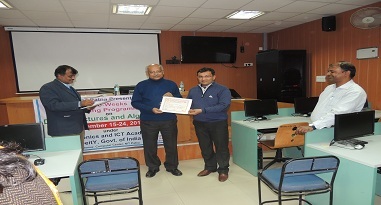 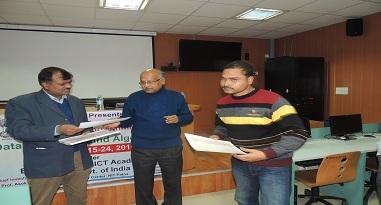 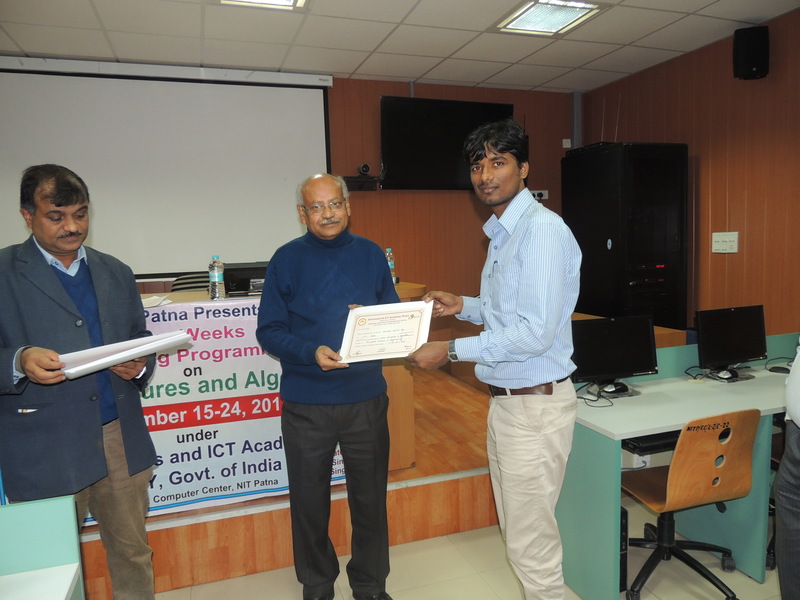 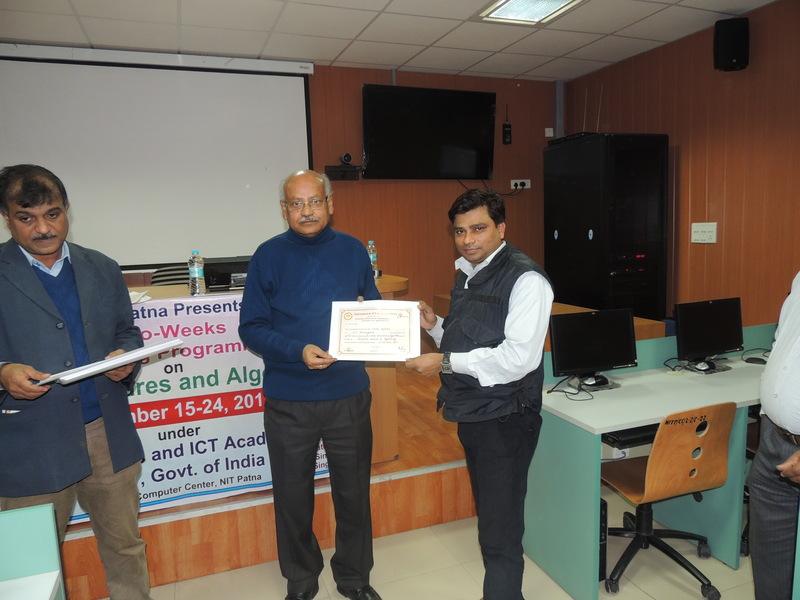 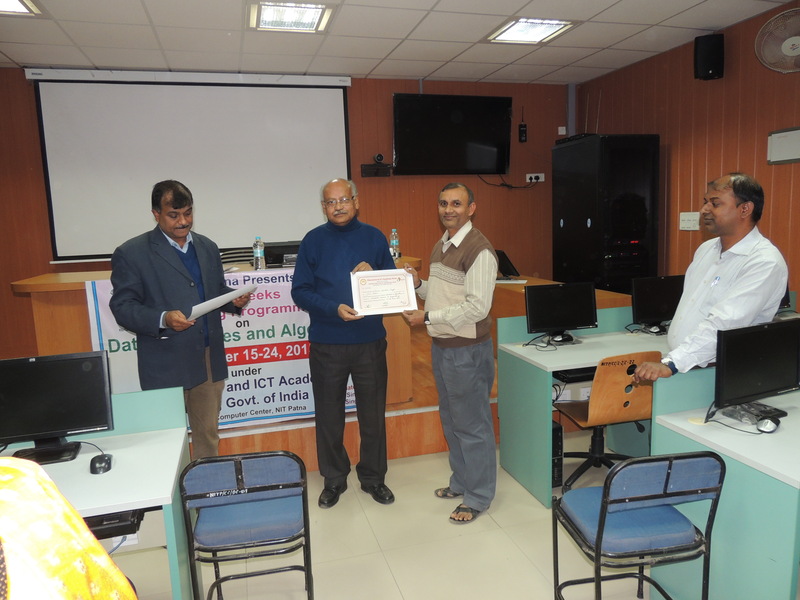 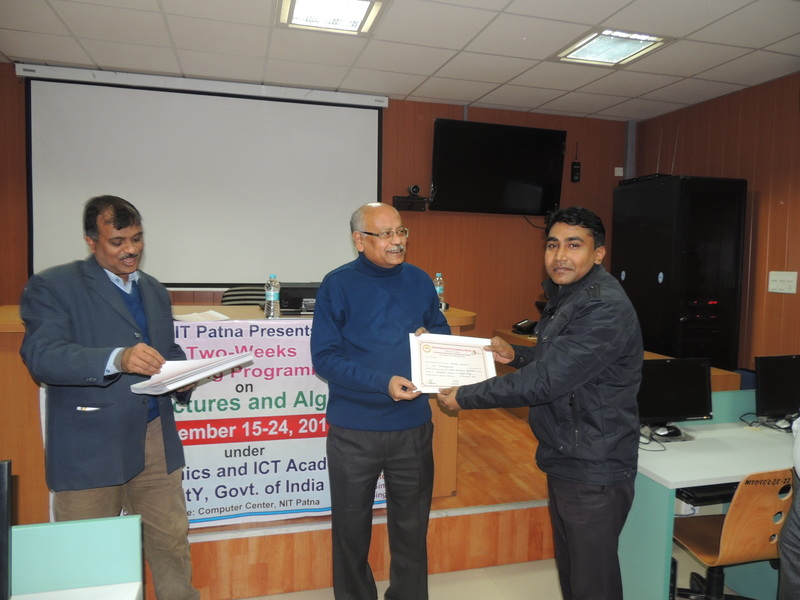 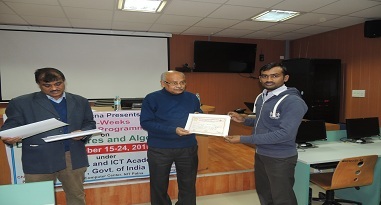 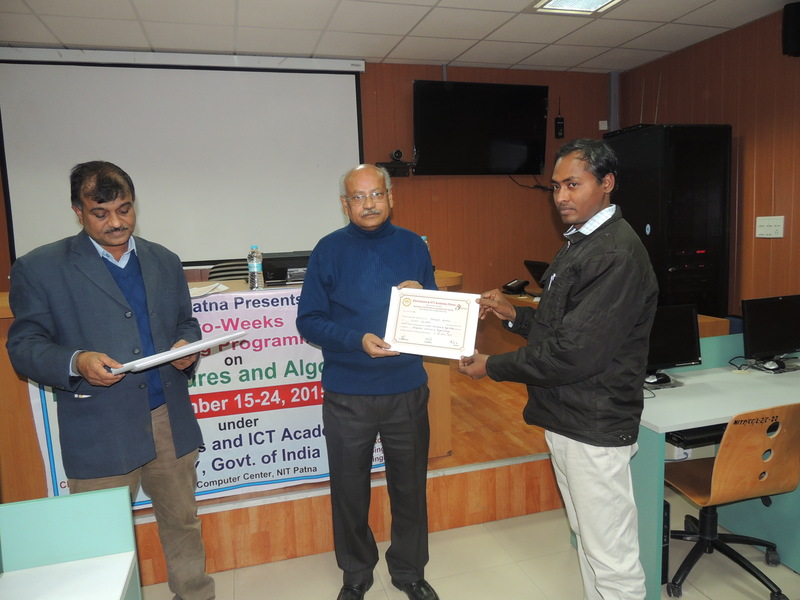 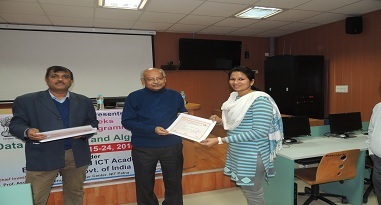 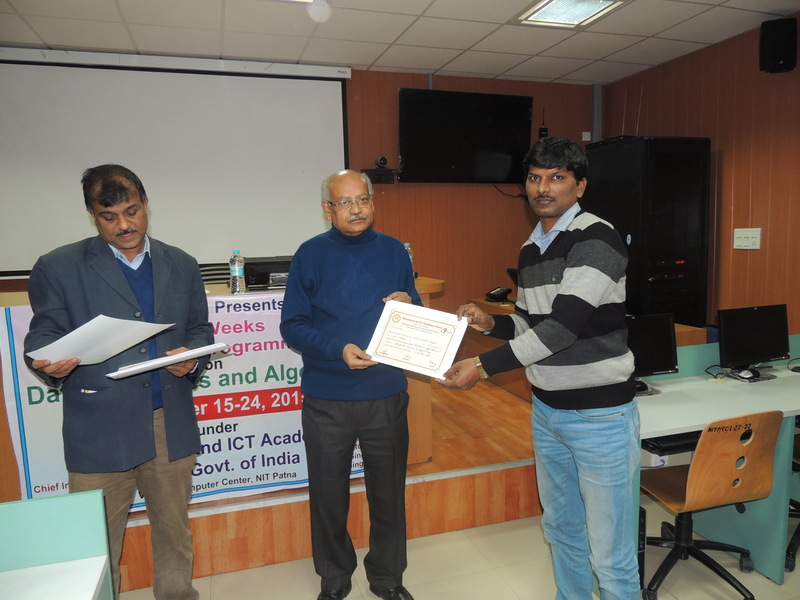 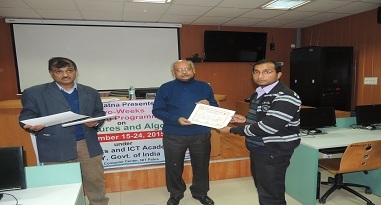 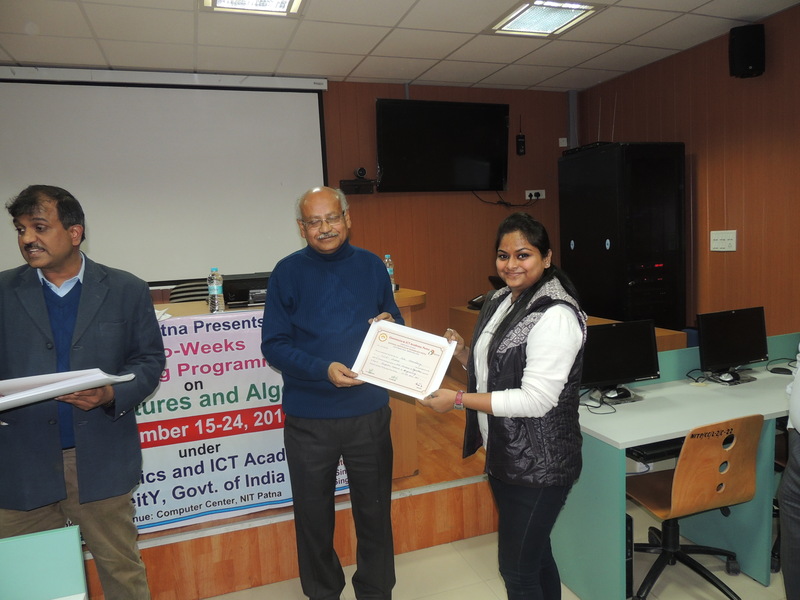 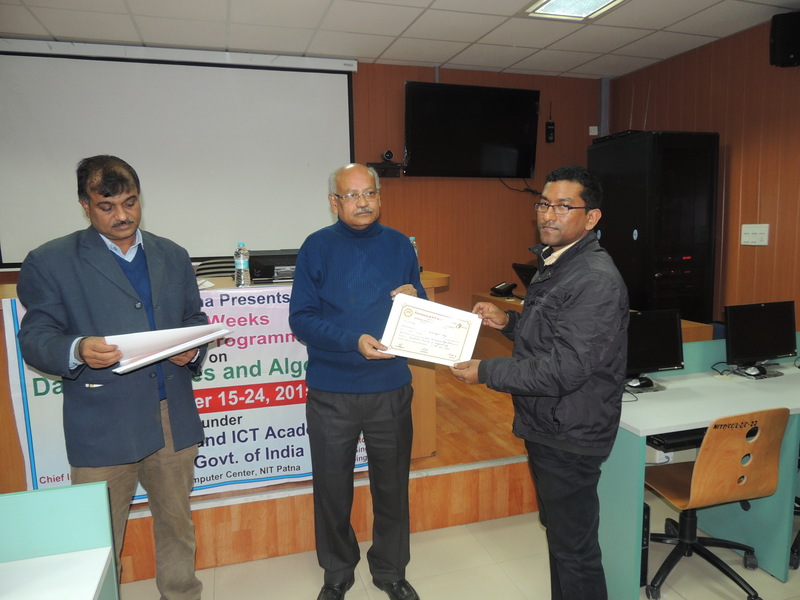 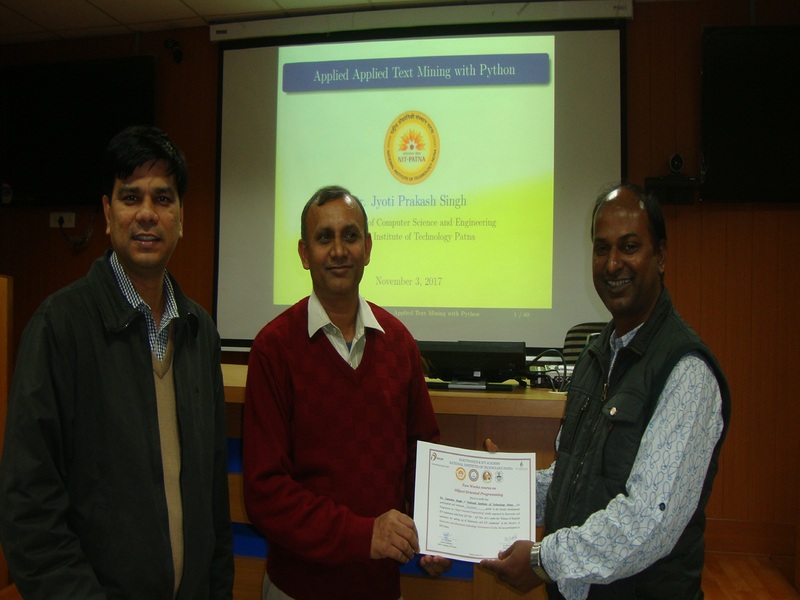 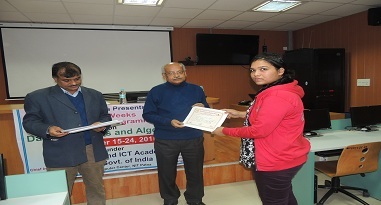 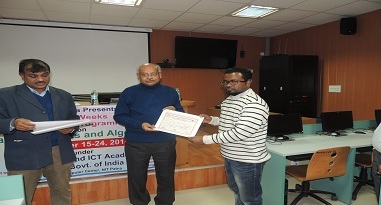 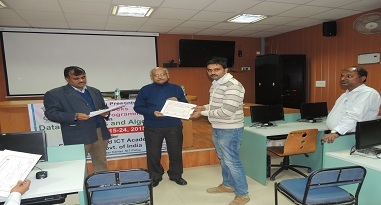 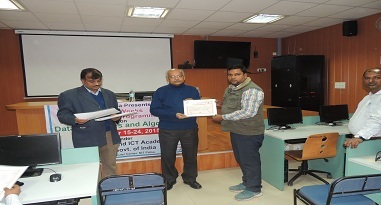 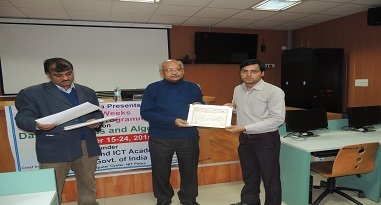 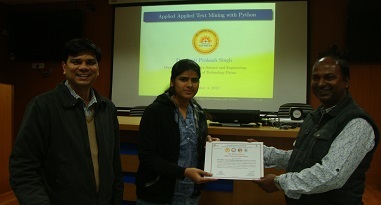 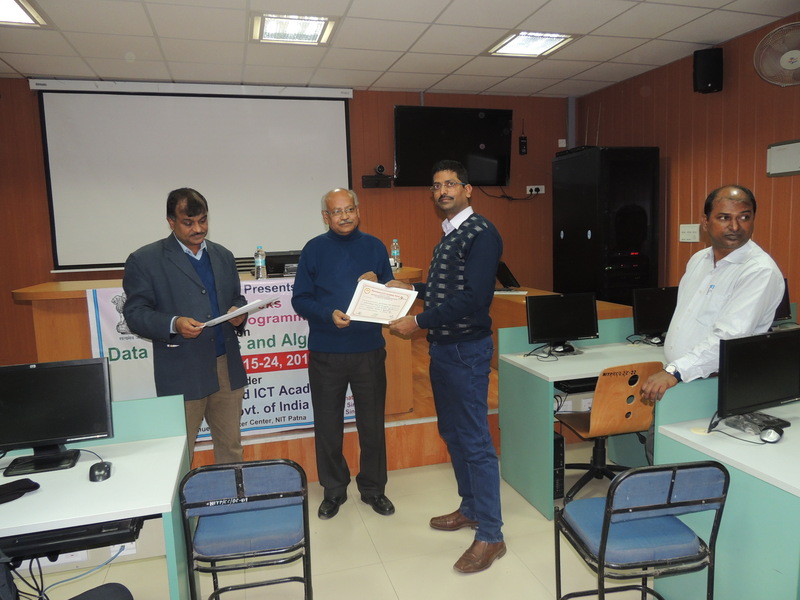 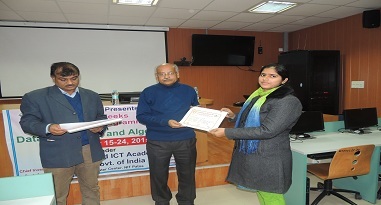 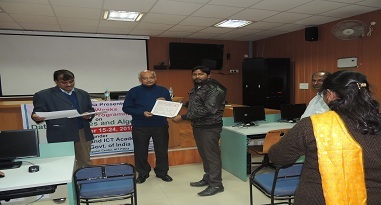 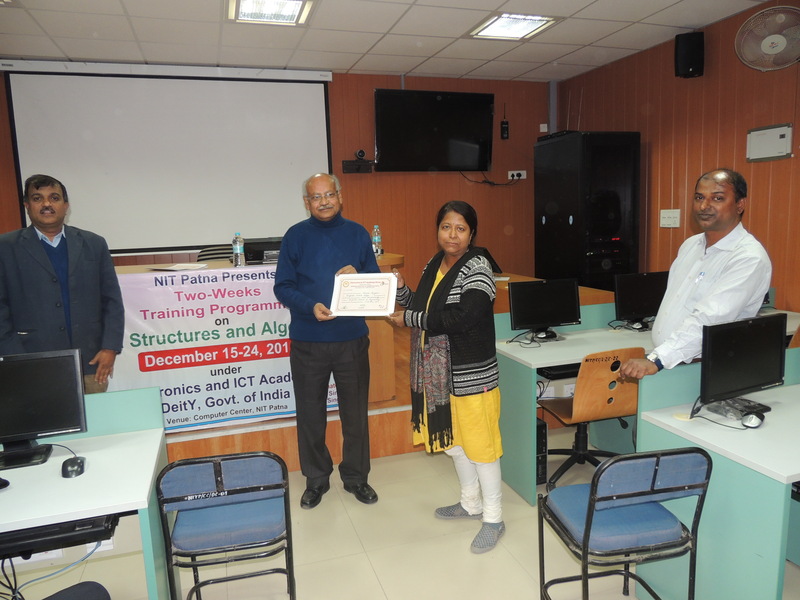 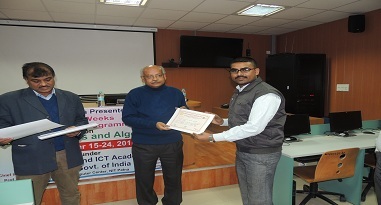 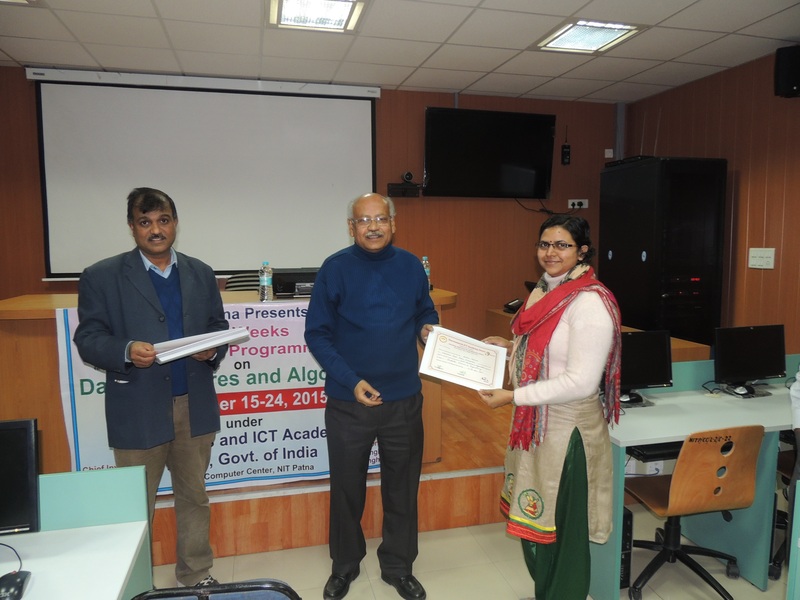 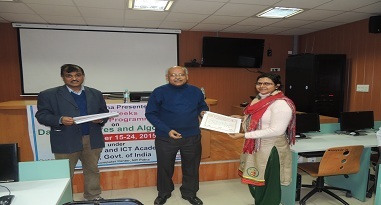 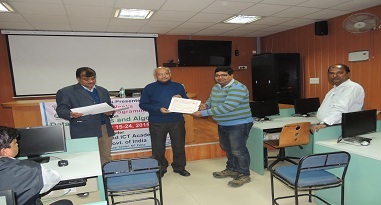 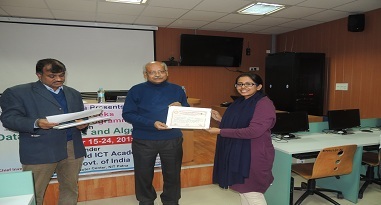 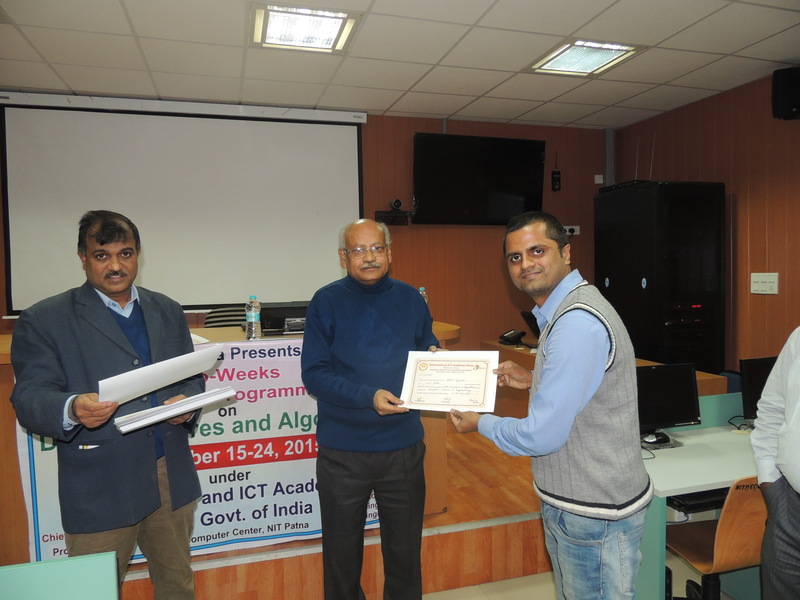 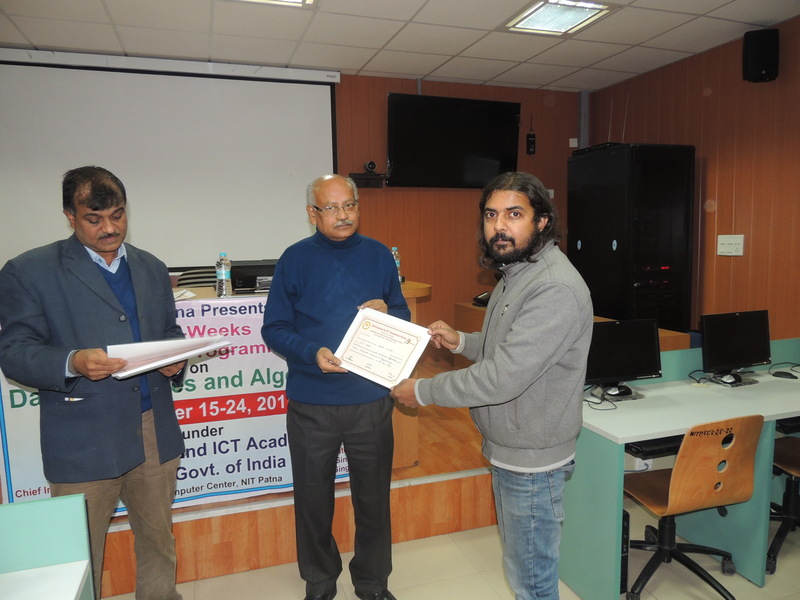 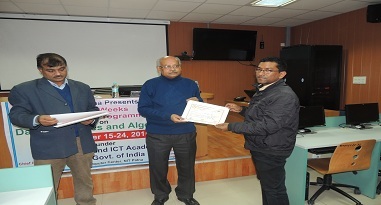 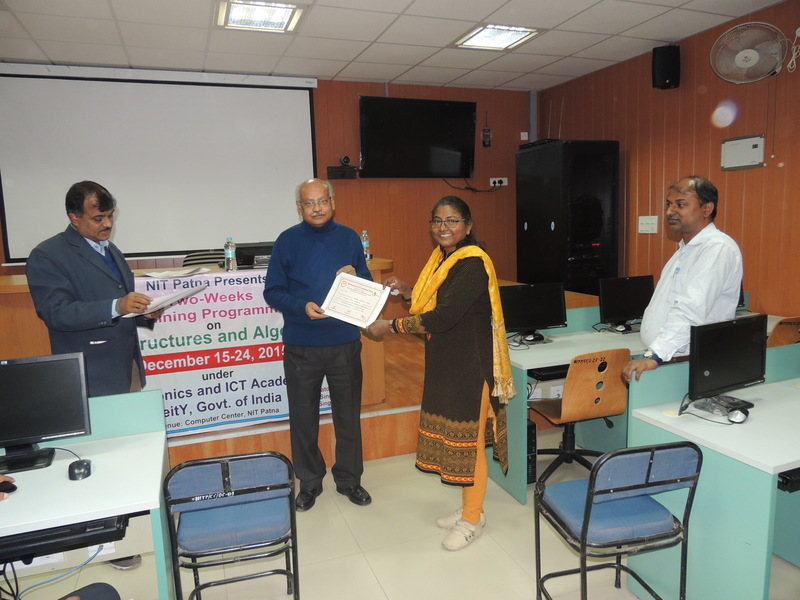 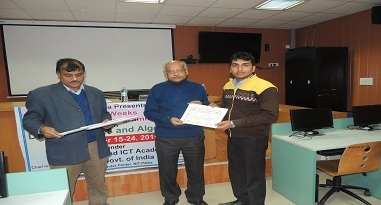 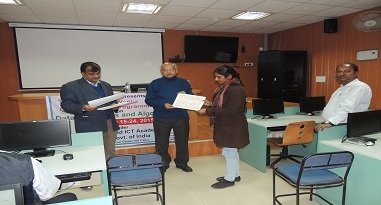 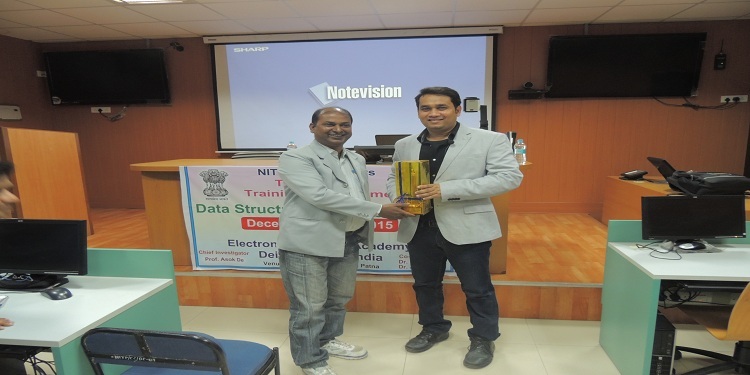 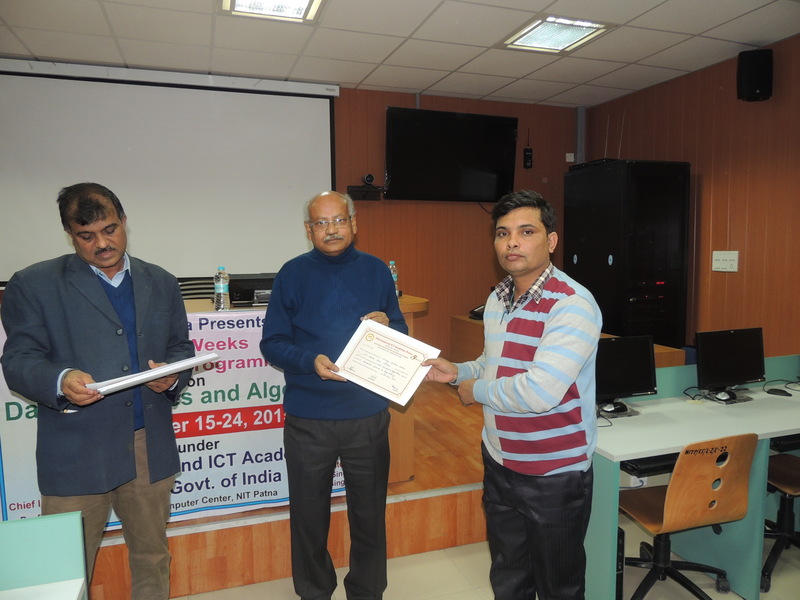 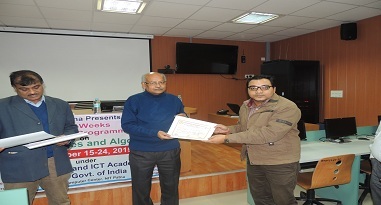 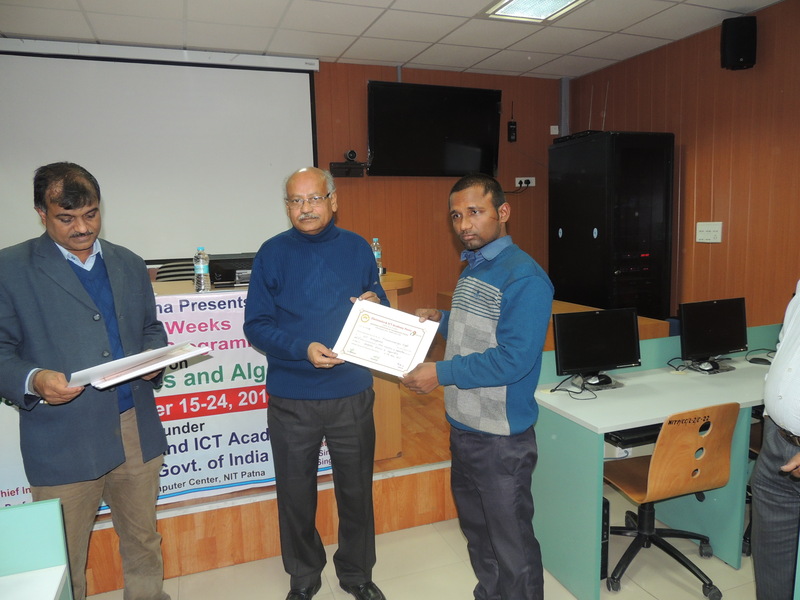 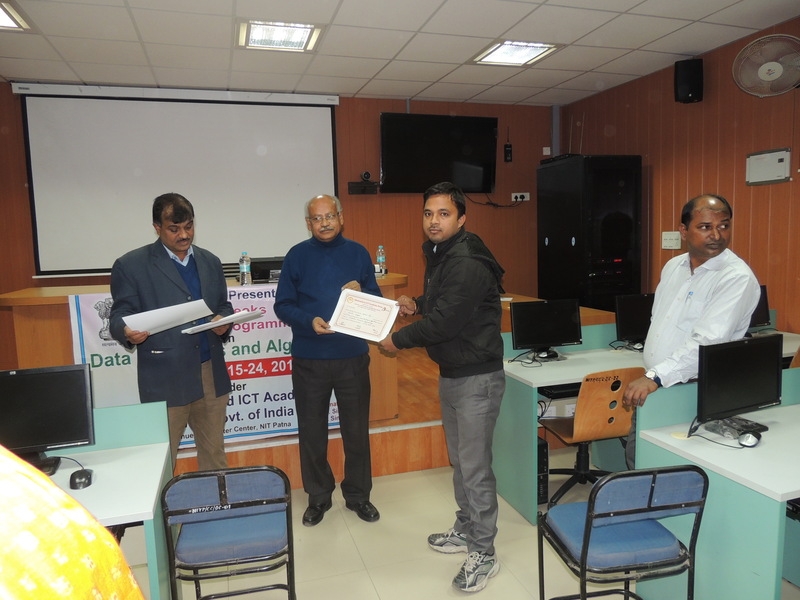 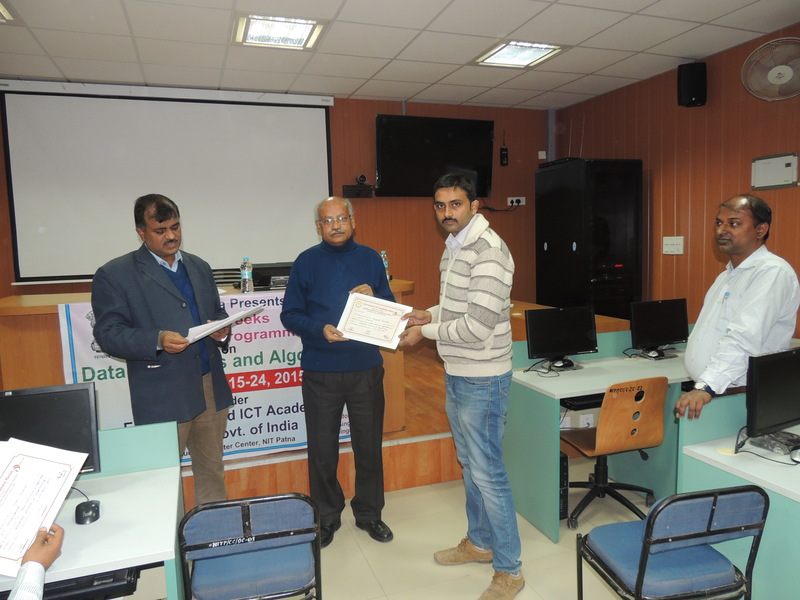 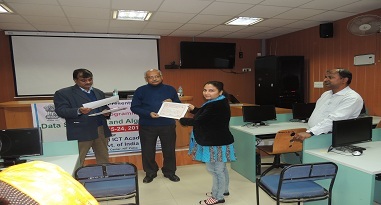 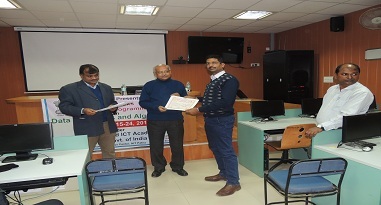 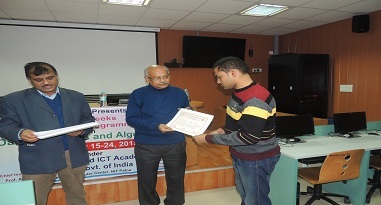 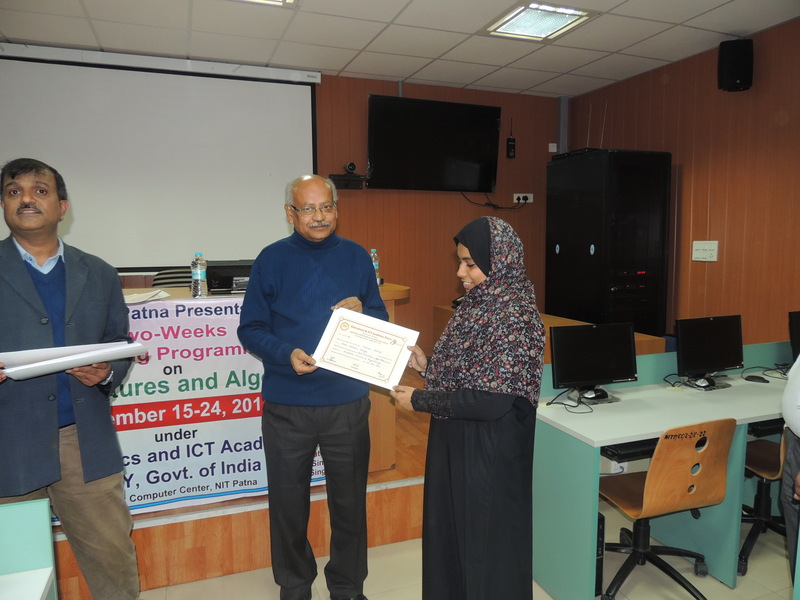 Short term course certificate distribution by ICT Academy. 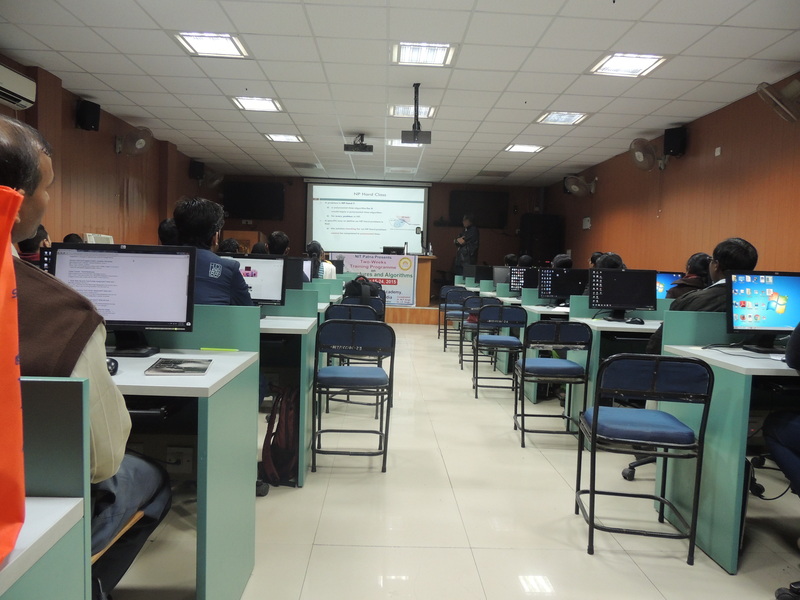 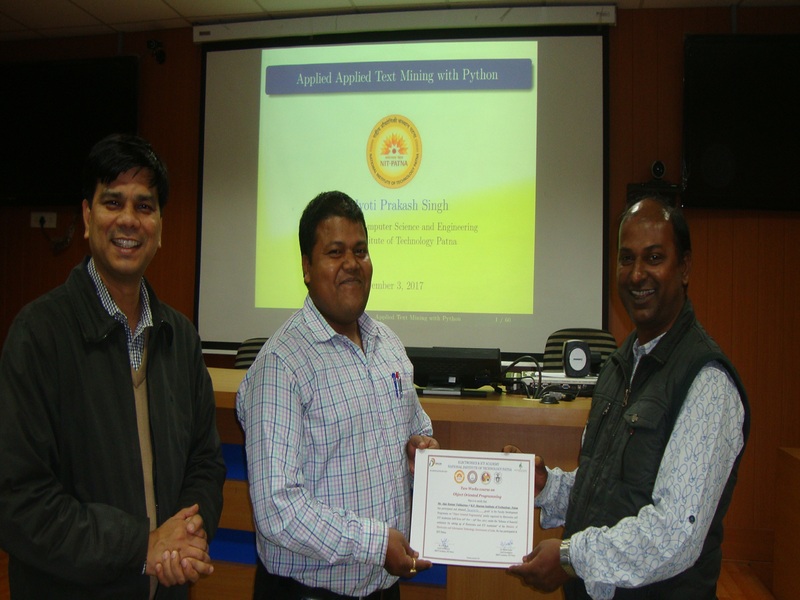 FDP on "Big Data and Machine Learning"
FDP on "Introduction to data structures and programming in C" from 01st July to 10th July. 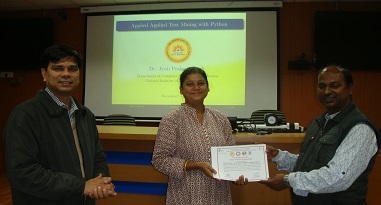 FDP on Hybrid Computational Intelligence.